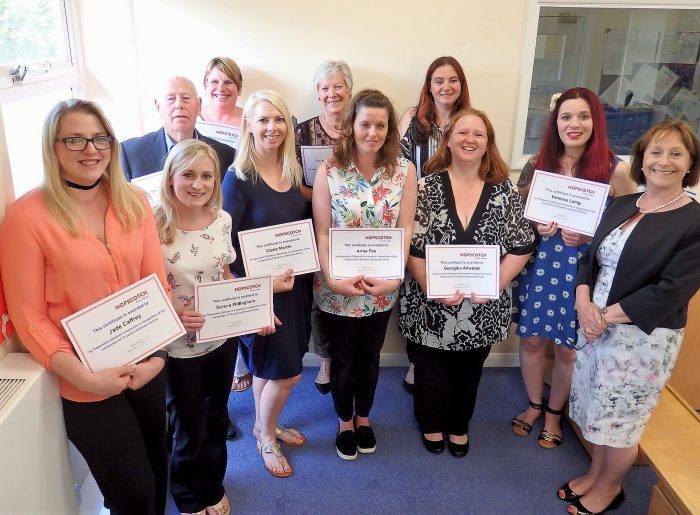 We are very proud of our 11 staff members who achieved 10 and 15 years’ service in 2017. 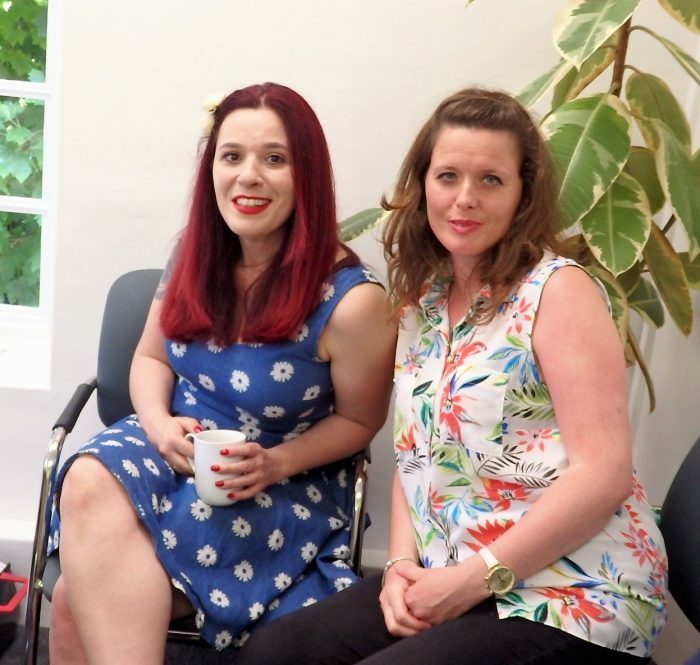 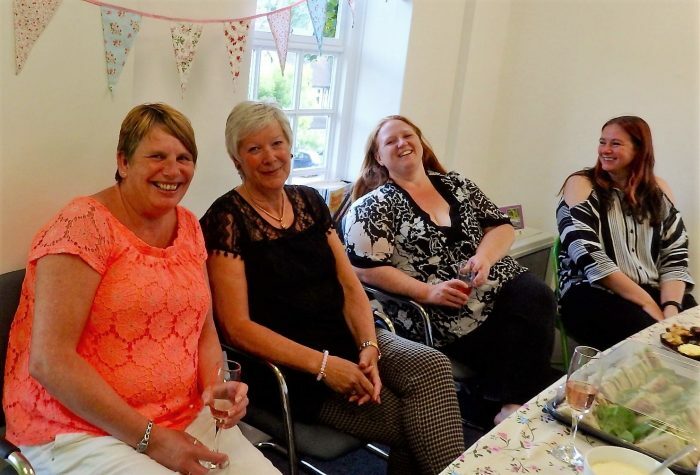 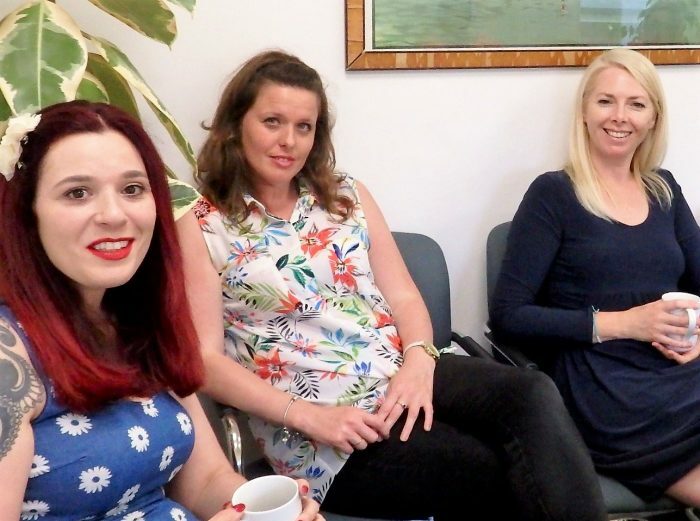 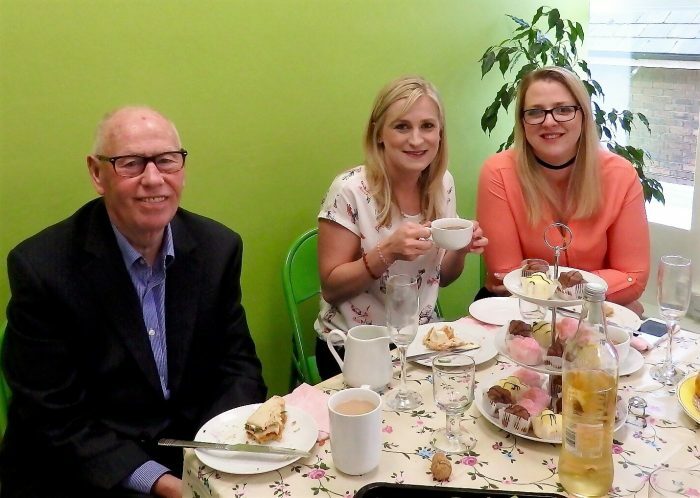 To thank them for their loyal service to Hopscotch, they were invited to a celebratory vintage tea party when Hopscotch owner Barbara Ford congratulated each individual and presented them with a bonus and a certificate. 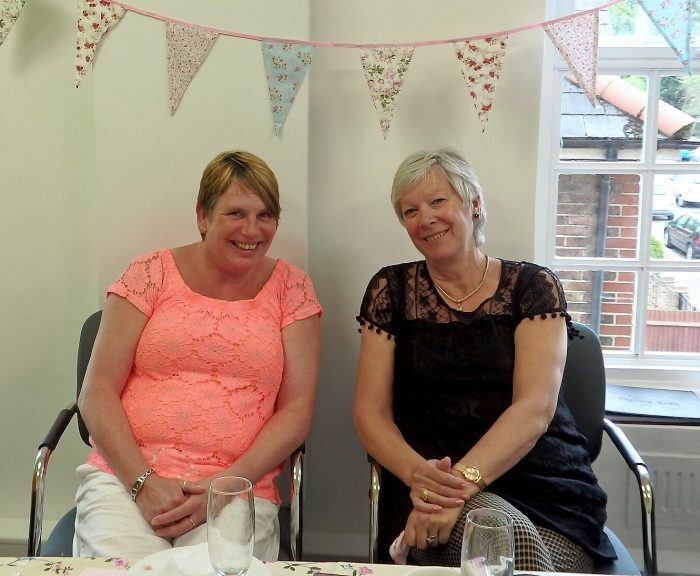 Our long service people this year are Claire Martin, Vanessa Laing, Georgina Allwood, Clare Colliss, Cathy Dunn, Gordon Ellis, Caroline Eddy, Serena Willingham, Anna Fox, Jade Caffrey and Maxine Hawkley.